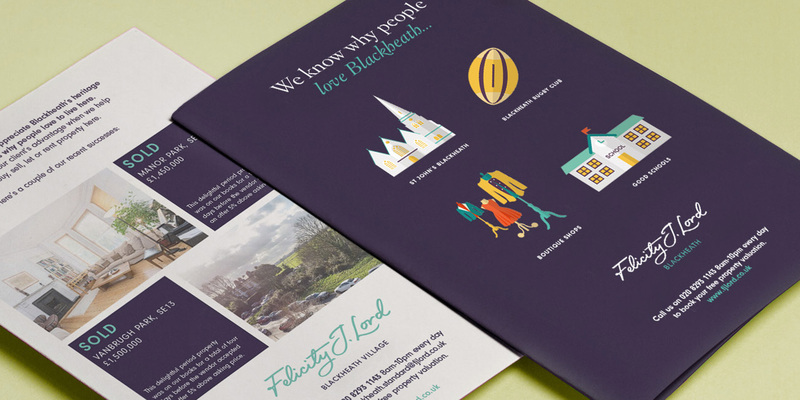 A simple but powerful tactical estate agent marketing campaign for Felicity J Lord. 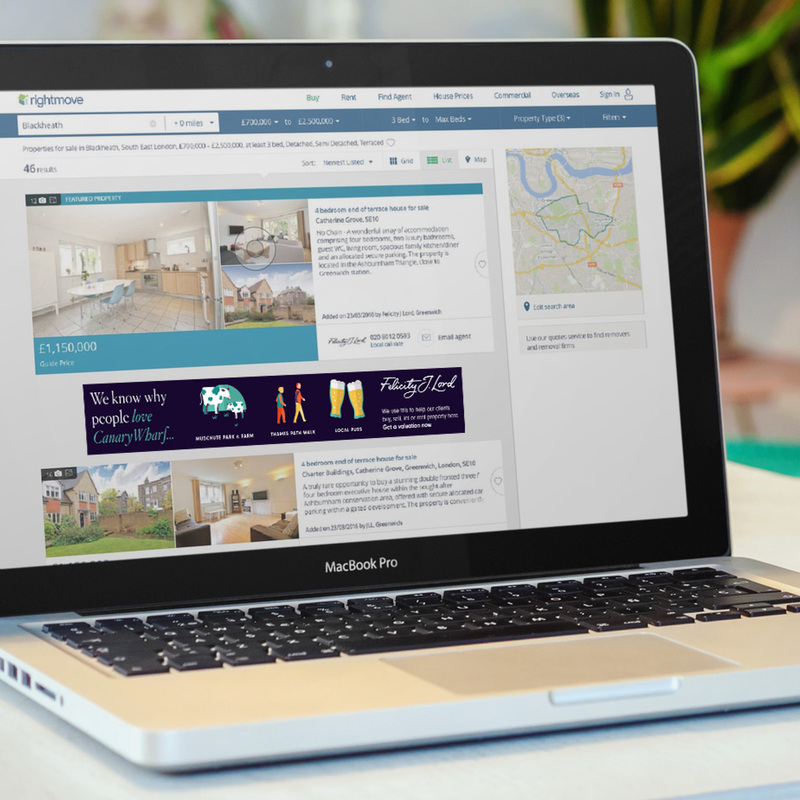 FJL know why people love living in London’s villages, and use that knowledge to get a better price for properties there. 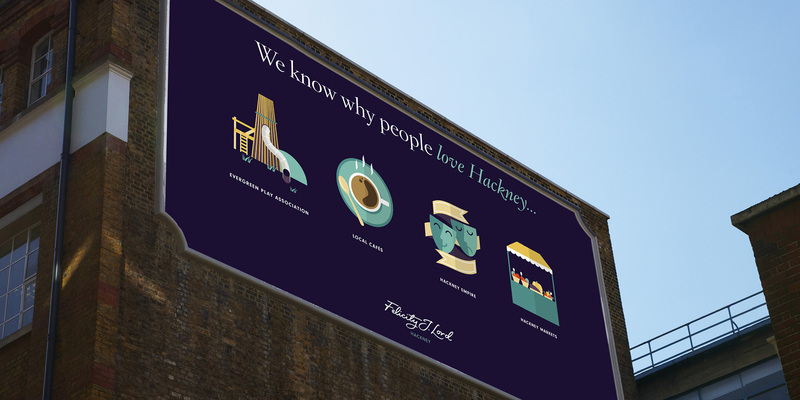 We created a simple but powerful tactical campaign which conveyed the core brand, targeted messaging and the smart, charming aesthetic which makes the agent such a distinct presence in London. 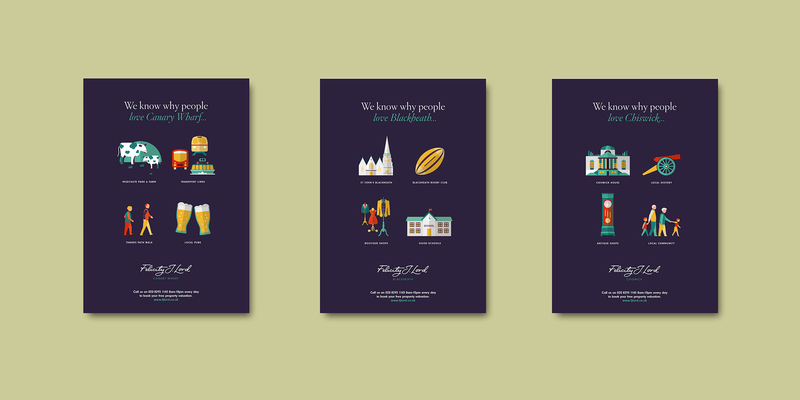 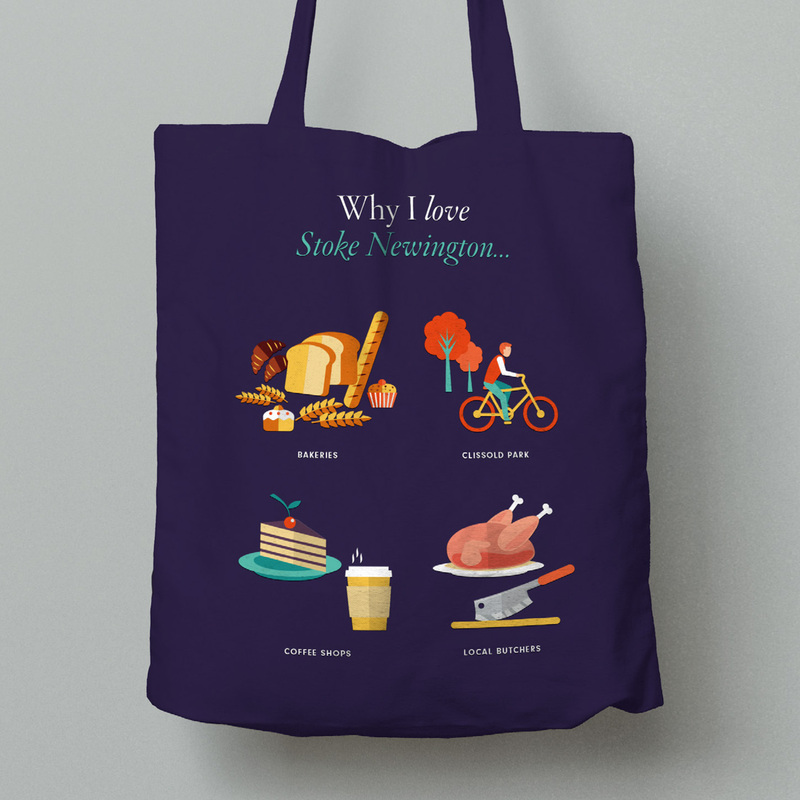 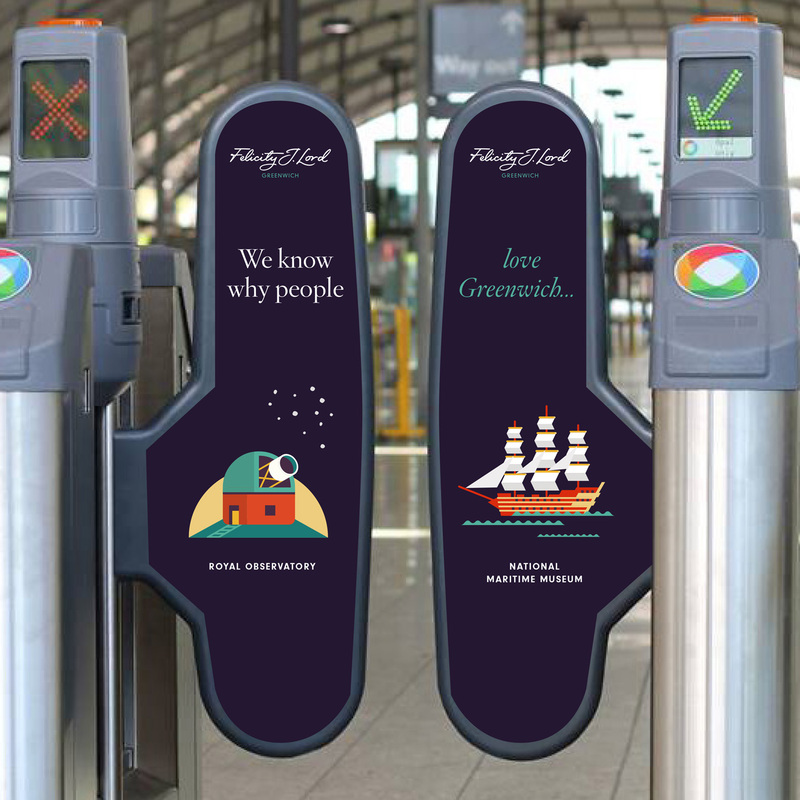 By developing a suite of distinctive illustrations which highlight reasons people love their particular village, we’ve been pragmatic and creative, bringing both rigour and joy to the day-to-day marketing that’s the life blood of any estate agency.